We are decorating specialists, providing interior design, plant and floral decorating services, along with excellent solutions for interior and exterior container plantings. 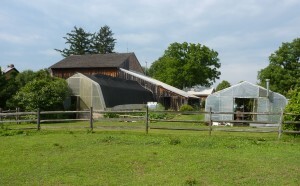 Our greenhouses, showroom, and offices are located in South Coventry township, Chester County, Pennsylvania between the villages of Harmonyville and Coventryville. 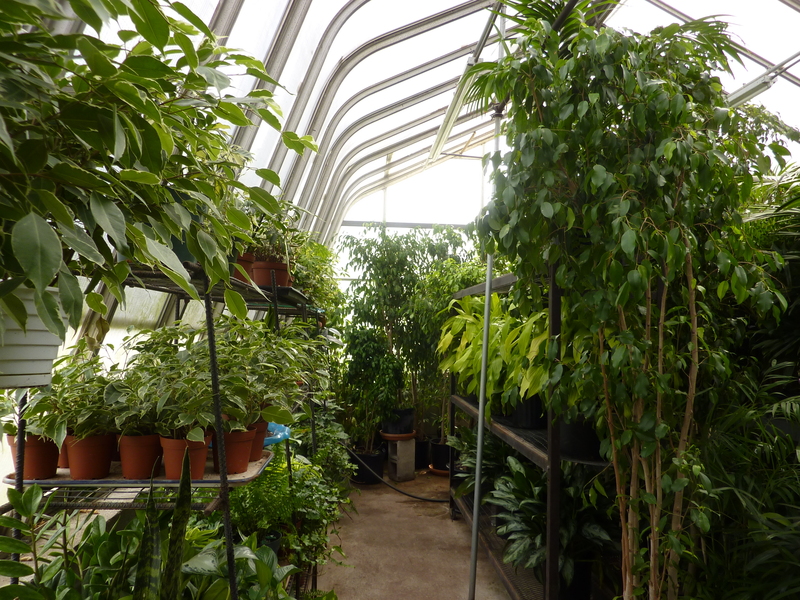 Our greenhouses are full of the largest and best available selection of tropical foliage. Only high-quality plant materials, containers and related services are offered, at reasonable prices with your satisfaction guaranteed. We will gladly come to your location to assess and discuss individual job requirements. We can sit down with you to go over our full range of decorative planters, arrangement, decorating, and fresh floral design ideas. Debbie holds a BS in Interior Design from Virginia Tech with an emphasis in Horticulture, along with an advanced degree from the New Jersey School of Floral Design. As head designer for the Everett Conklin Company in New York City and northern New Jersey, she traveled across the United States and Canada supervising the installation of tropical plants for large malls, hotels, and airports. 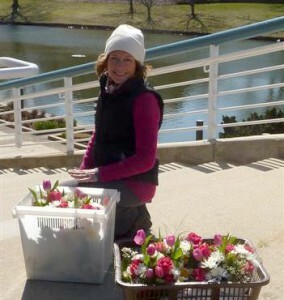 As a sales representative for Mid Atlantic Pottery and Gainey Ceramics, she sold to florists, garden centers and interiorscapers representing quality planters and containers. Returning to the Philadelphia area, she started her own firm in 1981, covering projects in Pennsylvania, Delaware, and New Jersey. Originally, the business plan was to design atriums and other challenging spaces by working with interior designers, architects, and landscape architects who were doing the specification for the industry. Not being able to shake the urge to work with soil, flowers, and plants, she became the designer and installer offering numerous services. Our current customer base includes a full range of businesses with a new emphasis on the growth and new construction of assisted living and personal care facilities.